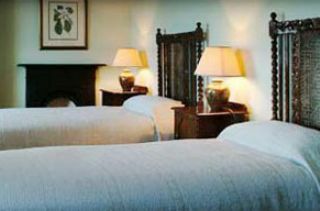 Located near the village of Ballycastle on Ireland's rugged west coast, Stella Maris blends Irish tradition with contemporary comfort. 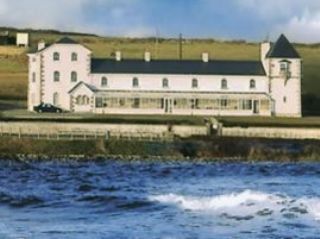 Originally a British Coast Guard fortress, this small, upscale hotel has twelve well-appointed guestrooms and a conservatory offering panoramic views of the Atlantic Ocean. Furnishings are warm and stylish, with antiques being used in concert with modern pieces. 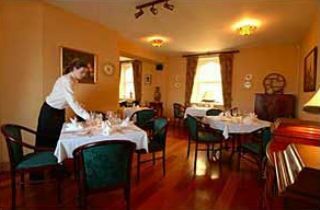 The award-winning restaurant prepares traditional Irish dishes including local lamb and poultry and fresh seafood, but is probably best known for its delicious, bountiful breakfasts. 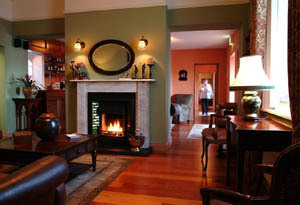 Voted Ireland's "Hideaway of the Year" for 2006, Stella Maris is a gem not to be missed.